We’ve looked at the concept of musical memorial benches on Another Kind Of Mind before, after I came across the late Ian Dury’s lovely bench with a view in Richmond Park last summer. It was not long after this that I was told about another bench in the London area commemorating a real musical hero of mine, someone I have also written about before – the wonderful and much-missed Kirsty MacColl, who was killed in a shocking boating accident in 2000 (the same year her Stiff Records labelmate Ian Dury died too). 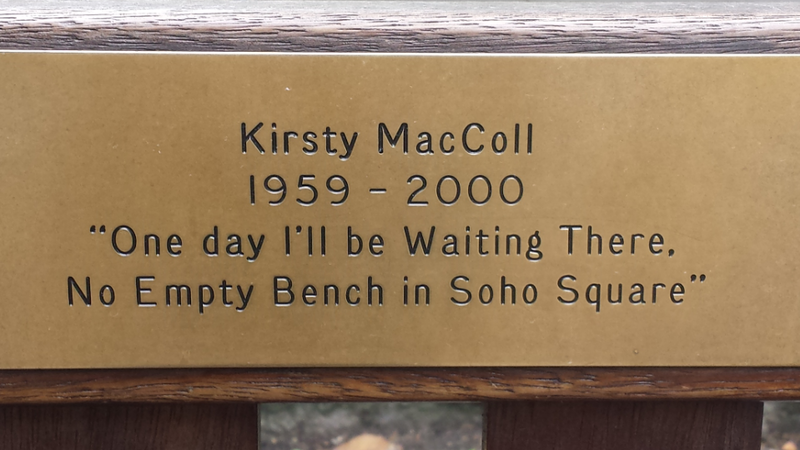 Those who know Kirsty’s work will not be surprised to hear that her memorial bench is situated in London’s Soho Square, or that its plaque quotes lines from her song of the same name. 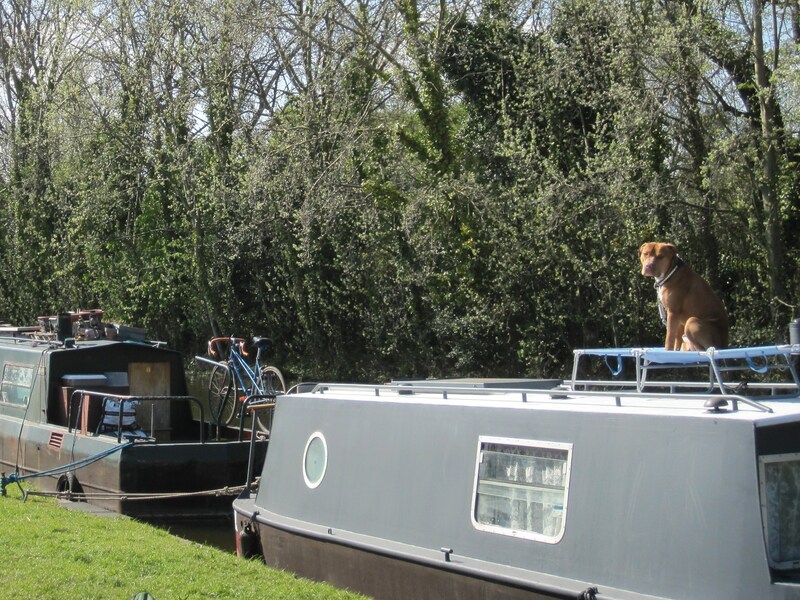 Funded by fans and admirers, who still visit the site each year around about her birthday to pay tribute to her, the bench was unveiled in a public ceremony in August 2001 – exactly twelve years ago today it seems, strangely enough.